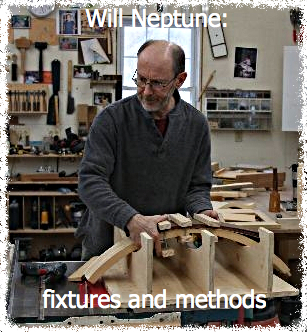 widely including period and contemporary furniture design and construction, turning, marquetry, veneer, boat, clock, musical instrument construction, and more. The majority are long-term members returning year after year for informative monthly meetings, learning opportunities, and fellowship. Monthly Saturday meetings are the central activity of the guild. Topics vary but share a common theme for the year. Meetings are held at either a member’s shop or other location. As a small guild members can easily get to know each other. 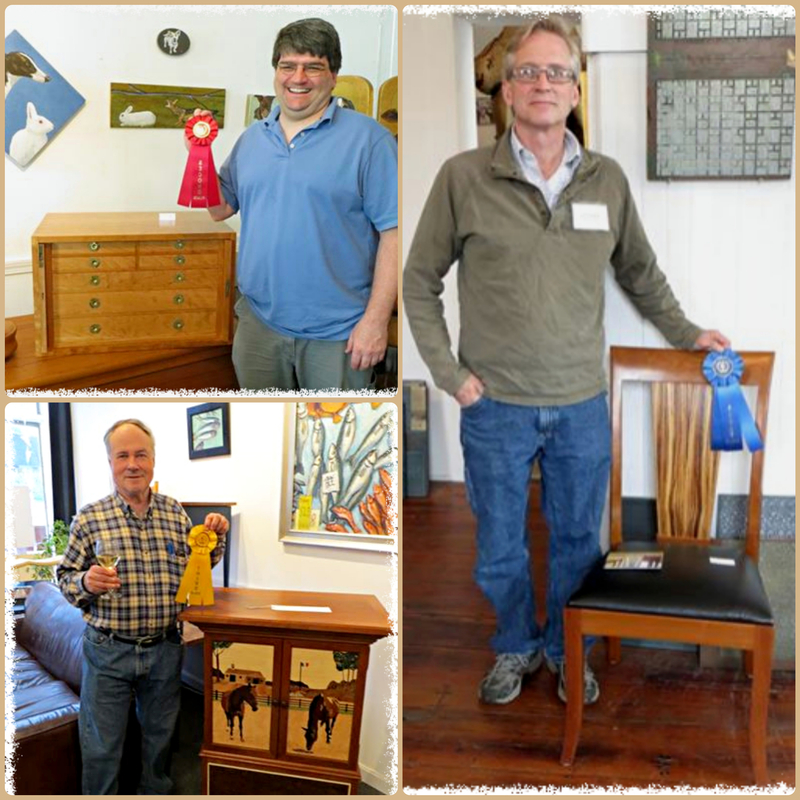 A furniture interest group, mentor program, juried show, and other activities provide additional opportunities for members to share ideas and learn. Woodworkers at all levels of skill who are interested in learning and sharing an interest in woodworking are welcomed to join. The Eastern Massachusetts Guild of Woodworkers (EMGW) is a non-profit organization dedicated to the promotion of excellence in the woodworking community through the sharing of information in the art, technique, and business of woodworking. We aspire to these goals in order to promote and foster interest in our craft for both the aspiring and skilled woodworker. 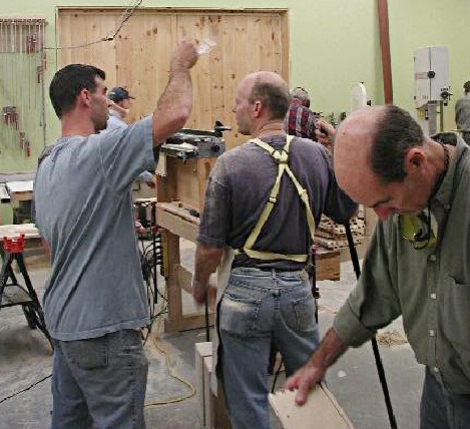 The Guild was legally organized on October 27, 1998 in Massachusetts by a small group of dedicated woodworkers. Throughout the years a number of members have stepped up to provide guidance and leadership to the group. The EMGW is a non-profit tax exempt (501-C-7) organization meaning that we don't pay taxes. We are NOT a charitable institution to which contributions would be deductible to the donor (501-C-3).